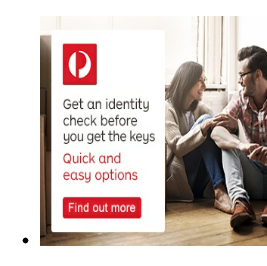 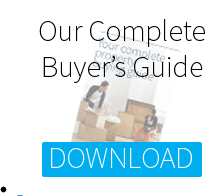 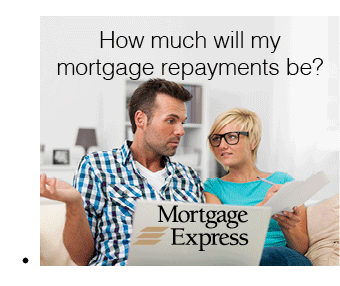 First home buyers or investors look no further! 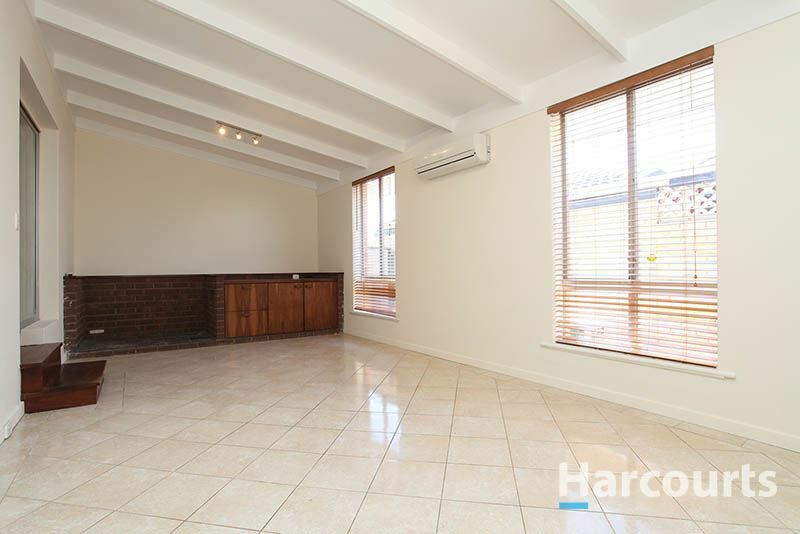 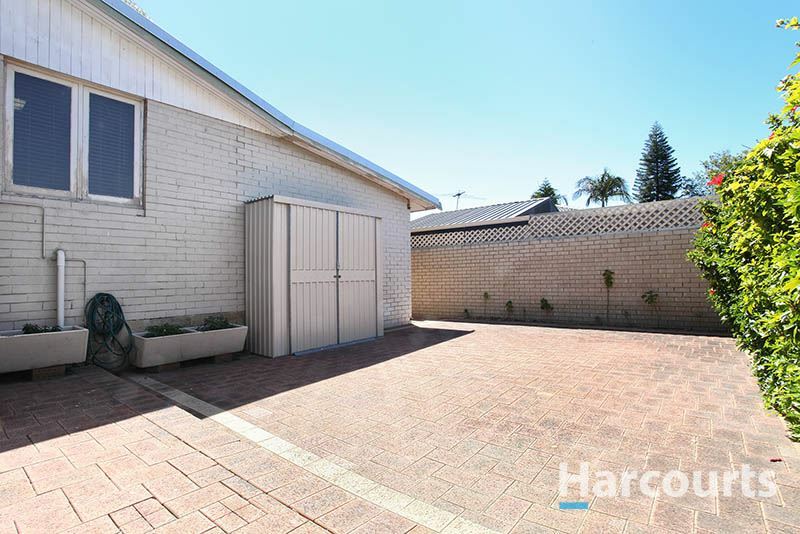 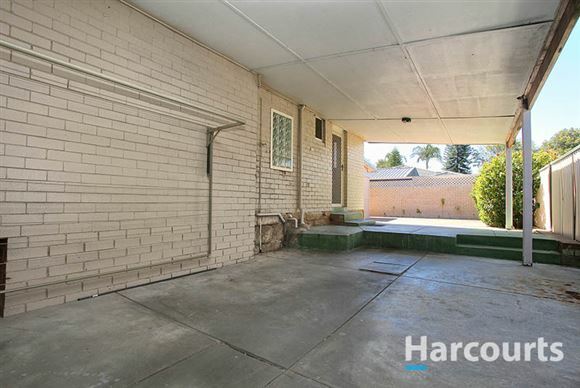 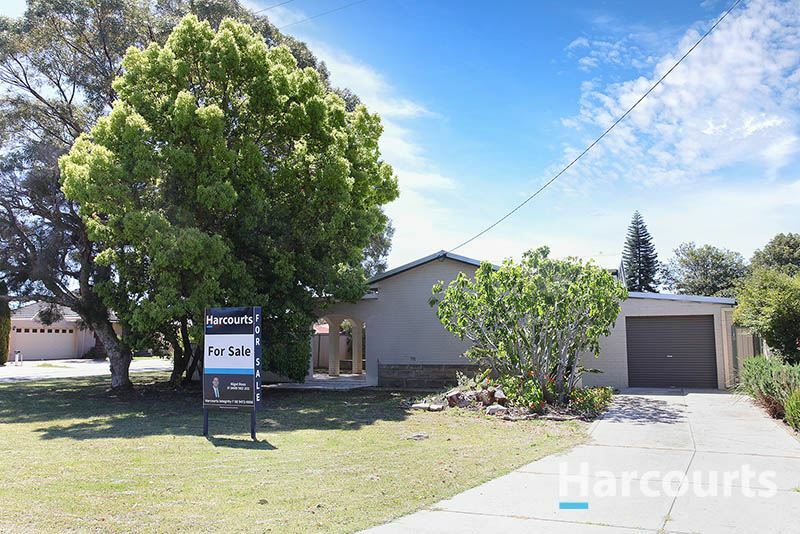 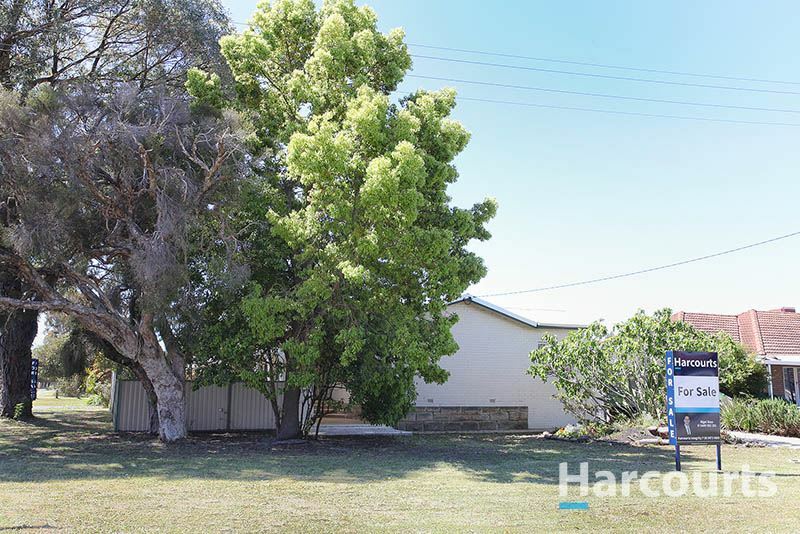 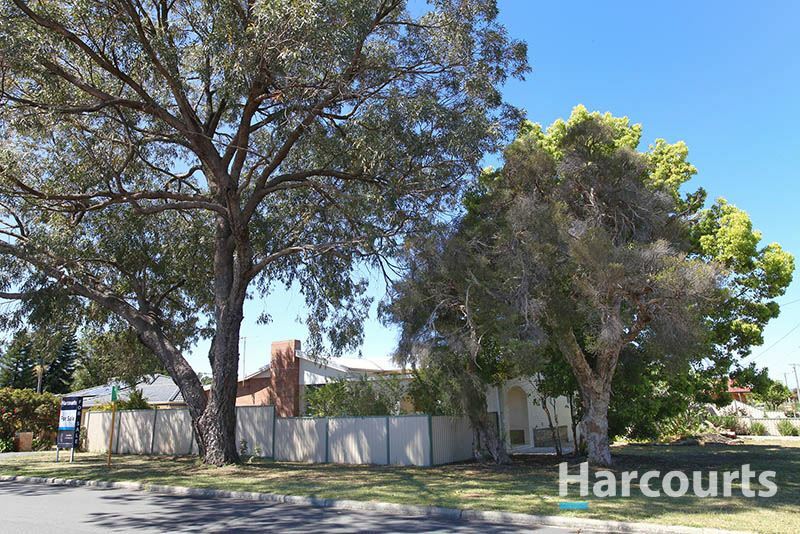 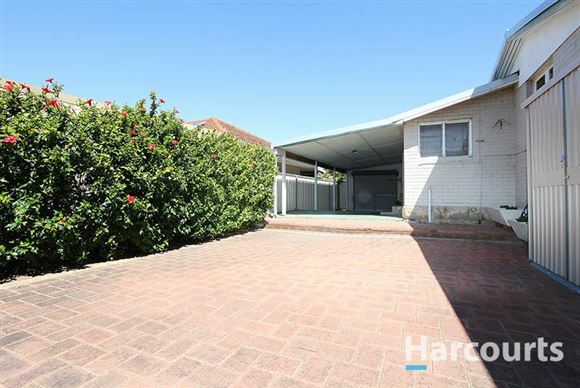 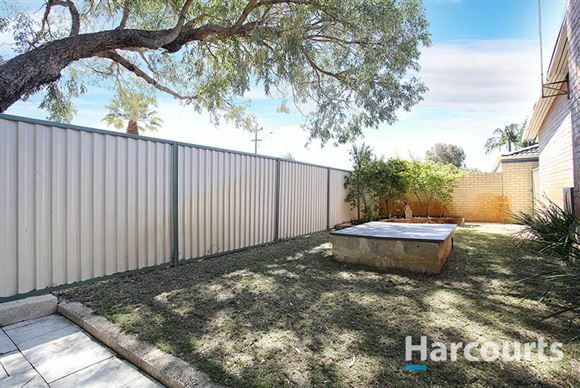 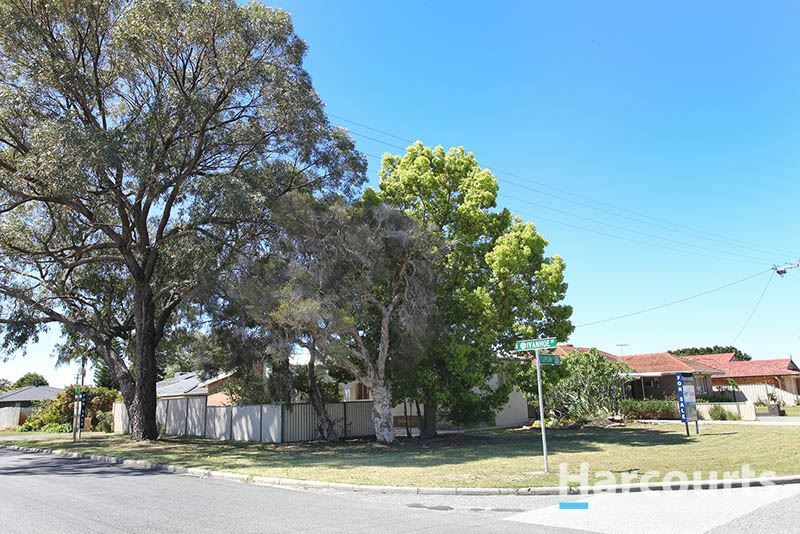 Not only is this large 560sqm corner block home perfect for what you have been looking for, it is also located in a quiet location with shops and public transport within walking distance. 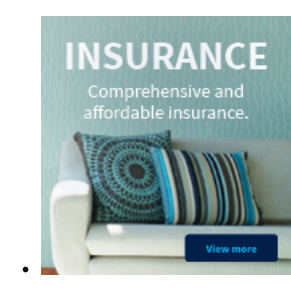 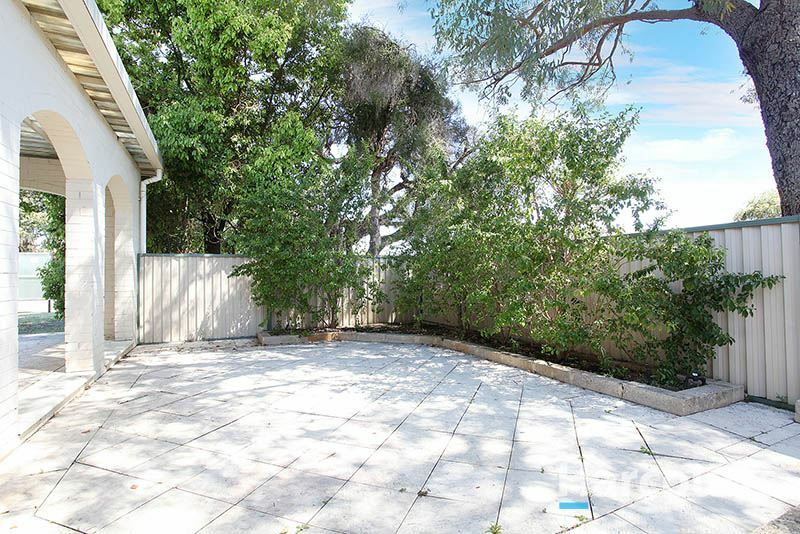 Also close by are primary and high schools, day care centers and parks. If you love the Swan Valley then you will love the fact you are only a five minute drive from it. 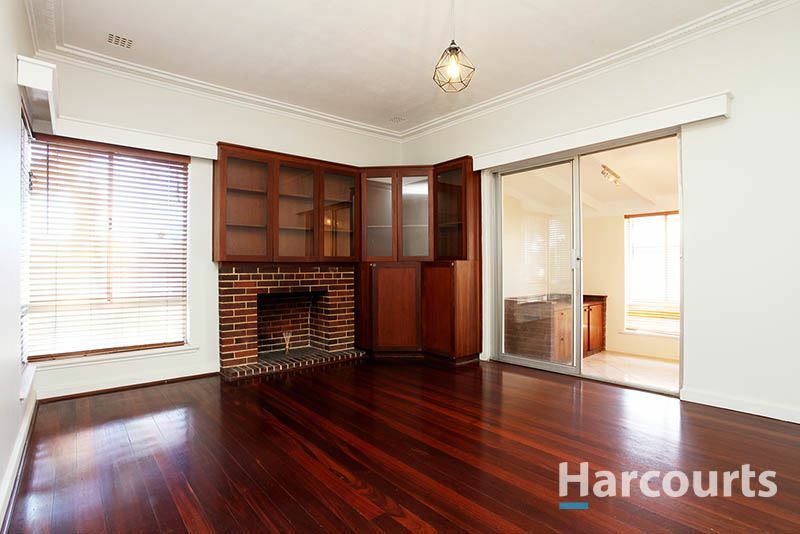 Built in the 1960's this great value home shouts character galore from the moment you walk in. 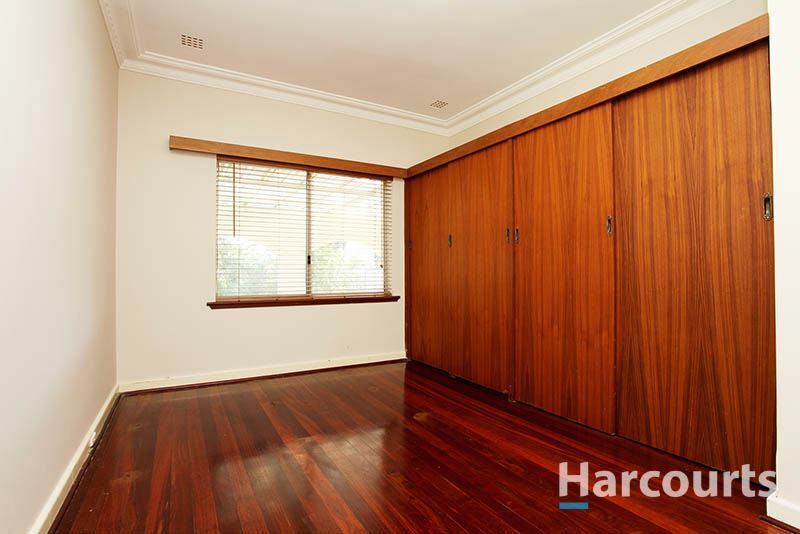 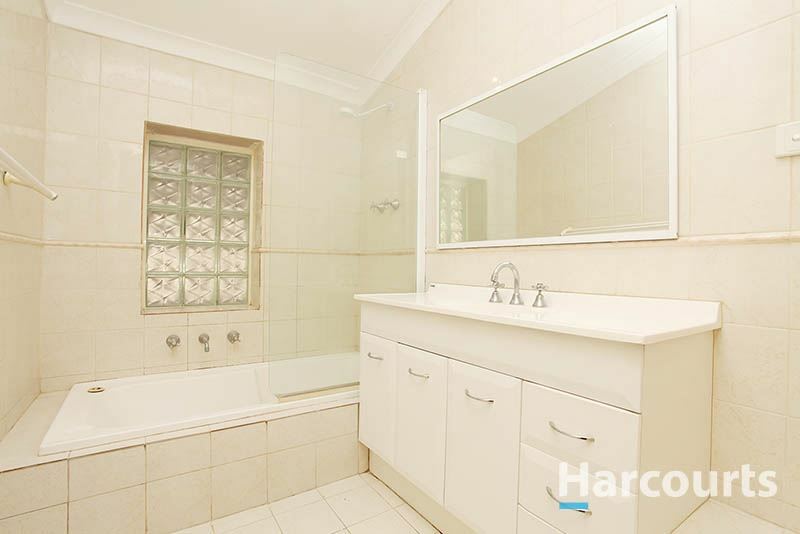 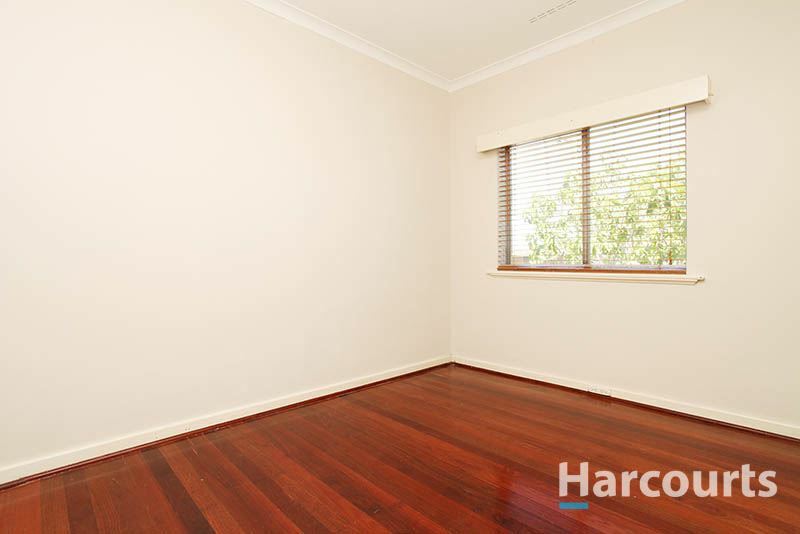 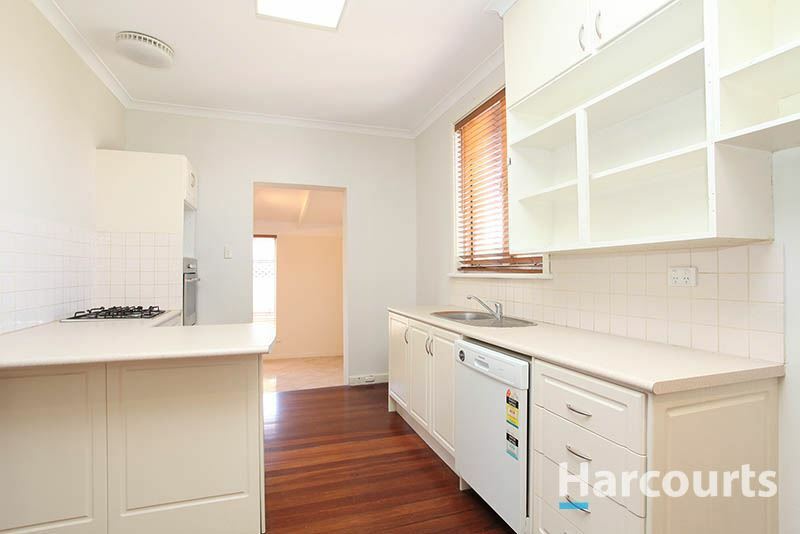 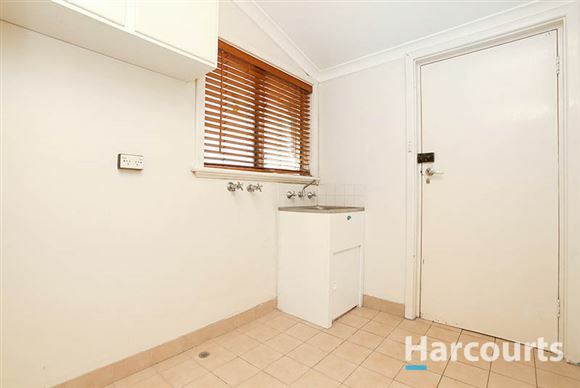 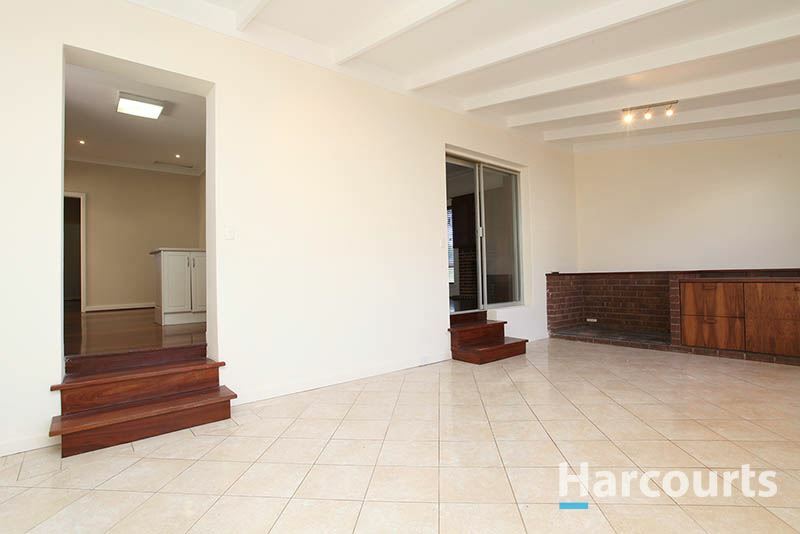 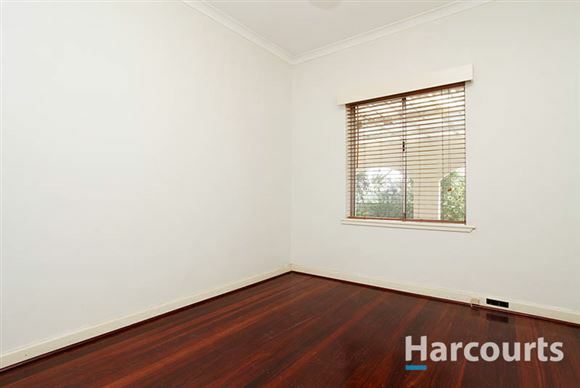 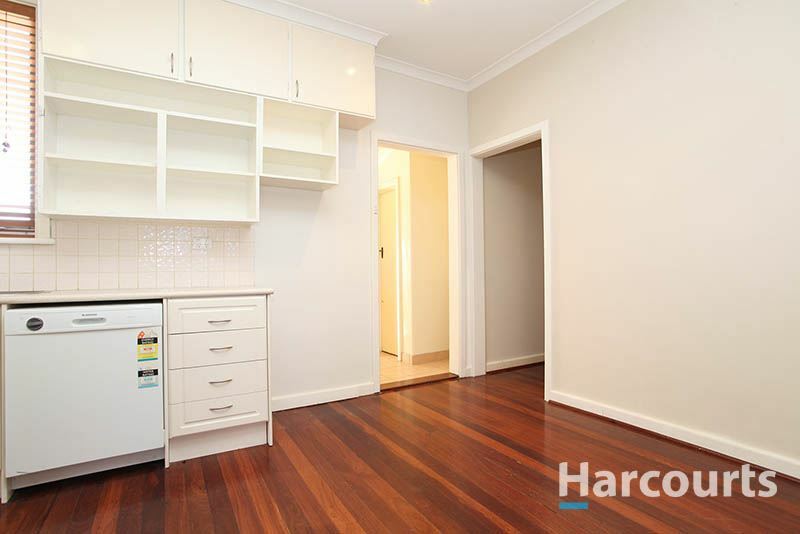 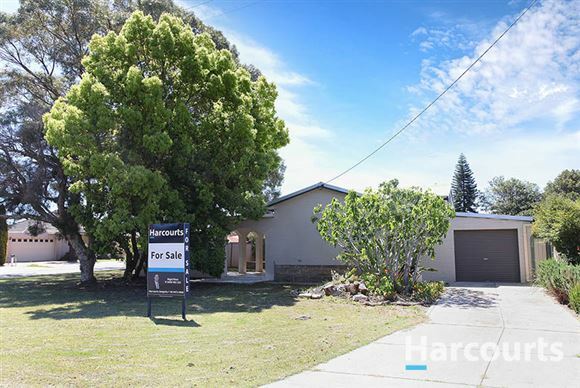 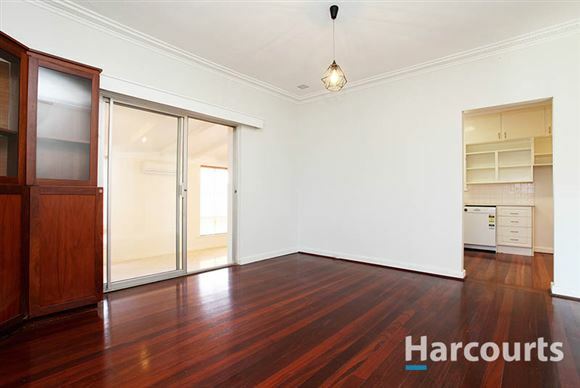 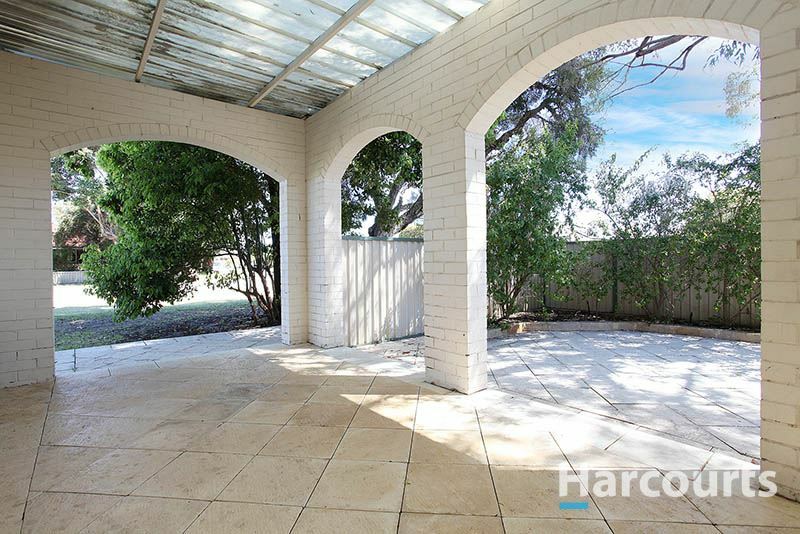 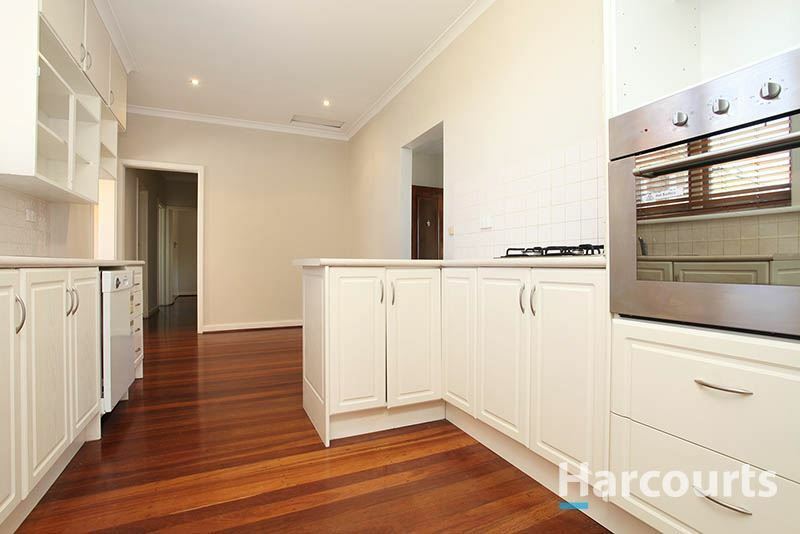 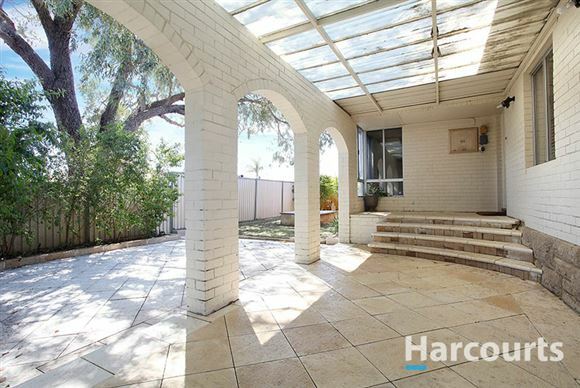 The home has been very well maintained over the years and with jarrah floors throughout this home is the one you have been looking for. Consisting of two large living areas, three large bedrooms, spacious kitchen, spacious front & back yard 44 Turon Street Morley has it all. 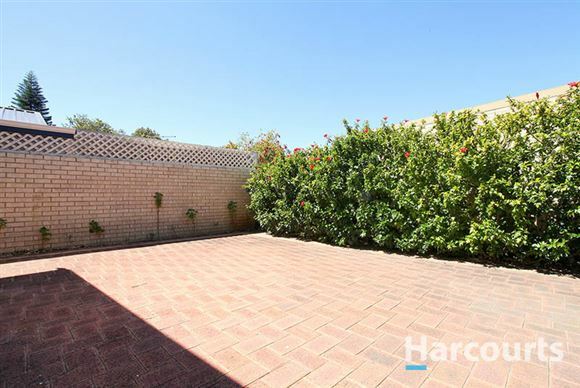 At this great price this property will not last long. Contact Nigel Ross for a viewing before you miss out.